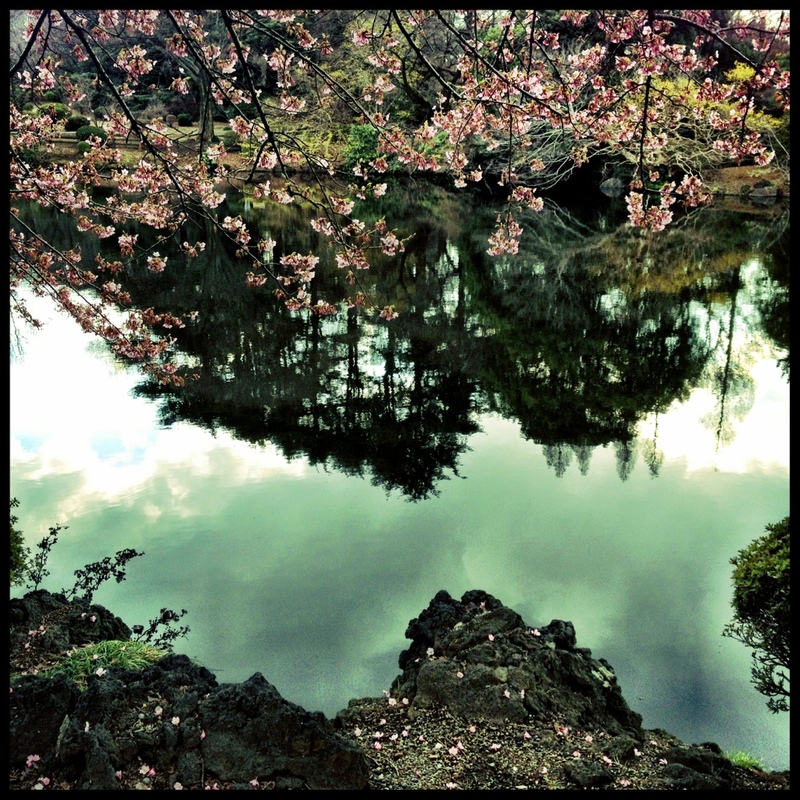 Cherry Blossom Reflection – Where is Naoko? At Shinjuku Gyoen Park. Still early for full blossoms but some trees are turning pink. You take such beautiful pictures. Thank you for sharing them.